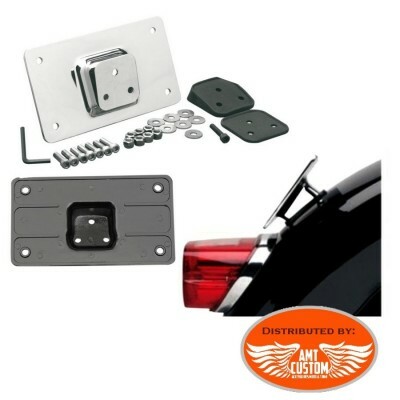 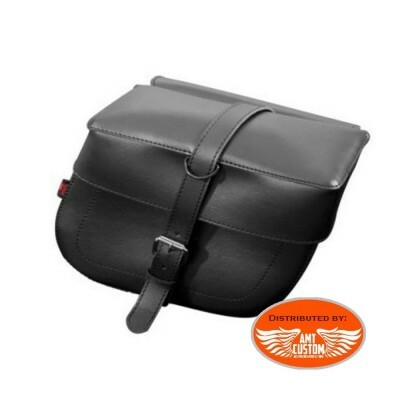 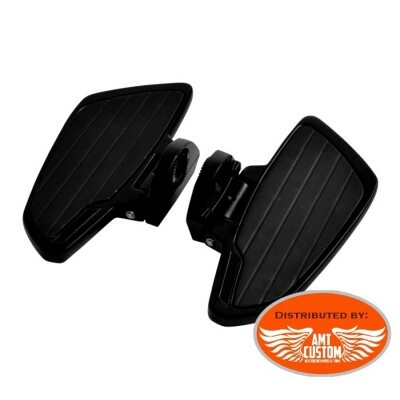 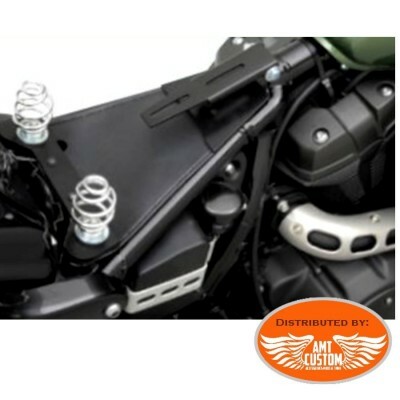 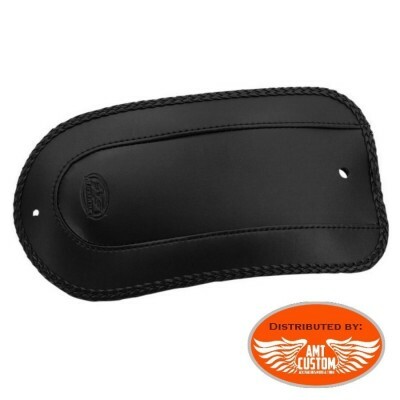 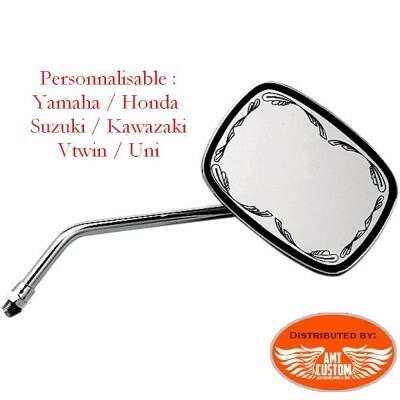 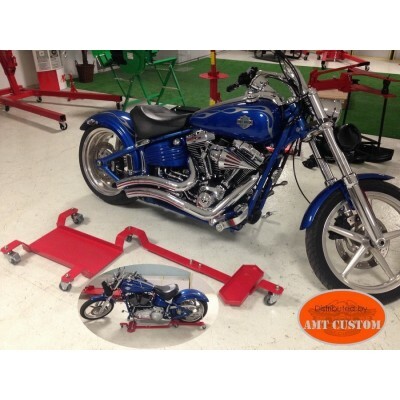 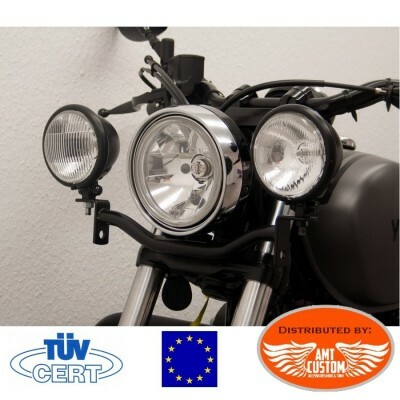 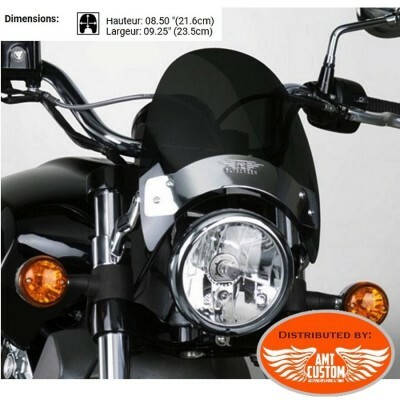 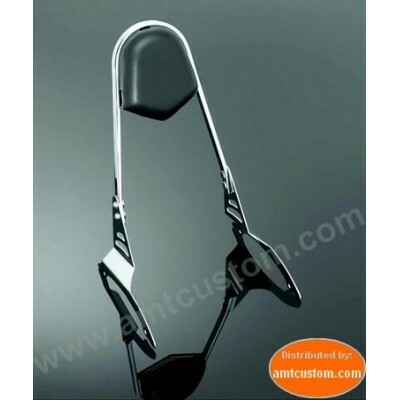 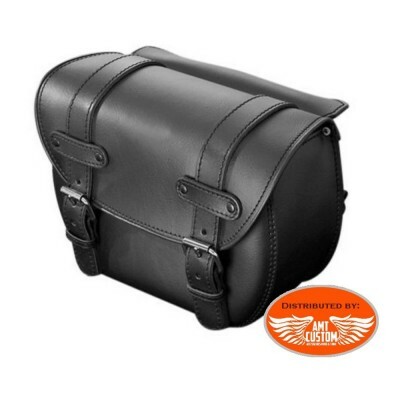 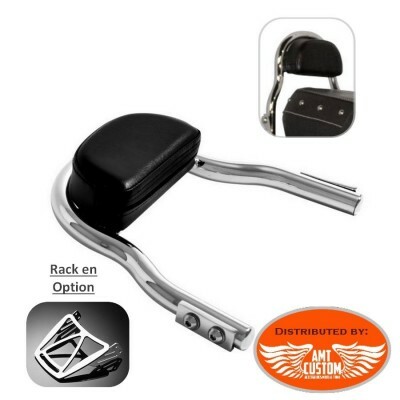 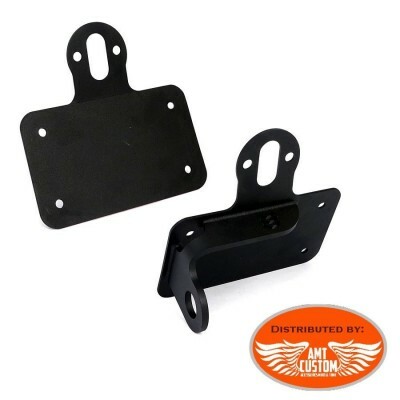 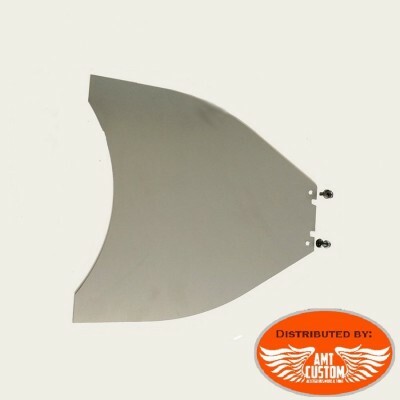 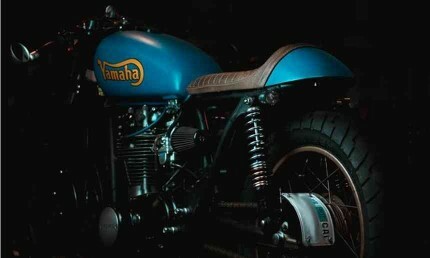 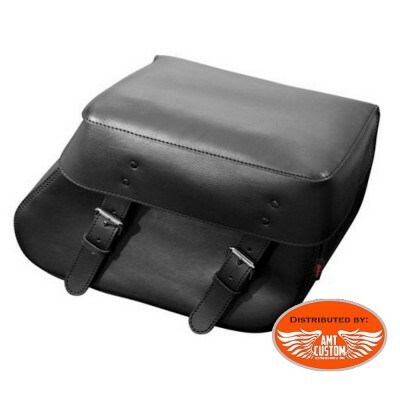 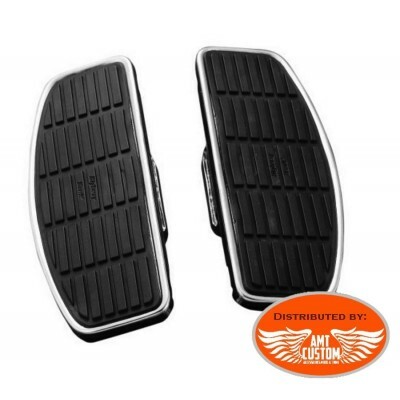 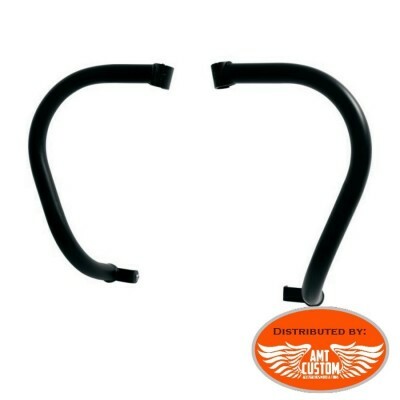 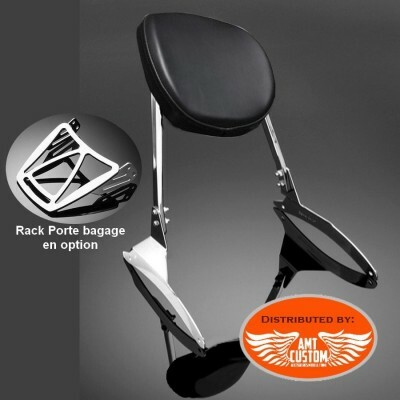 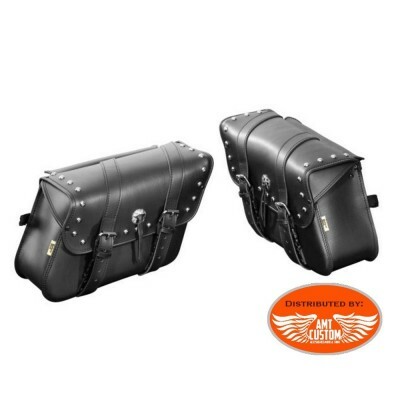 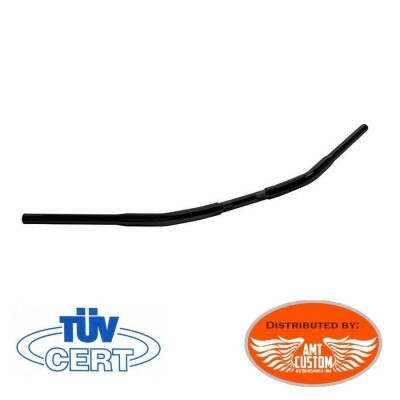 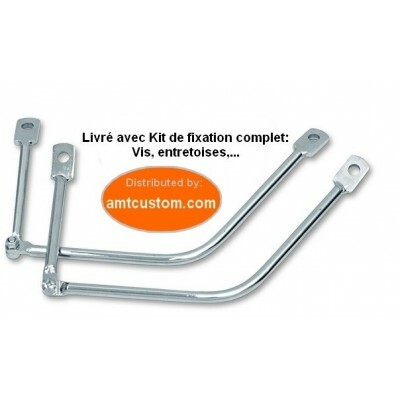 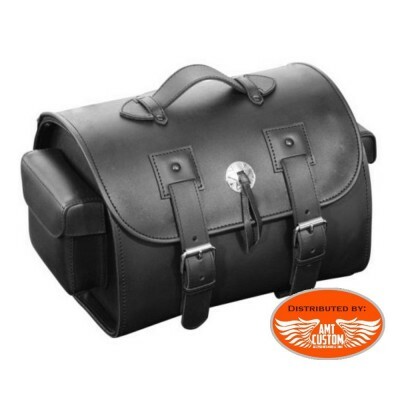 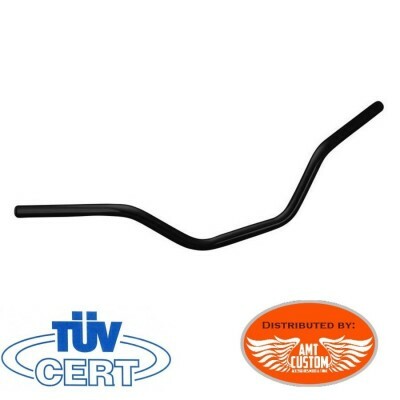 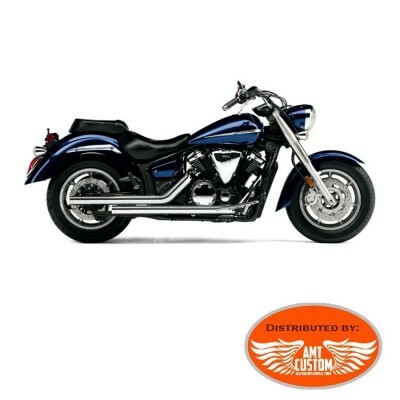 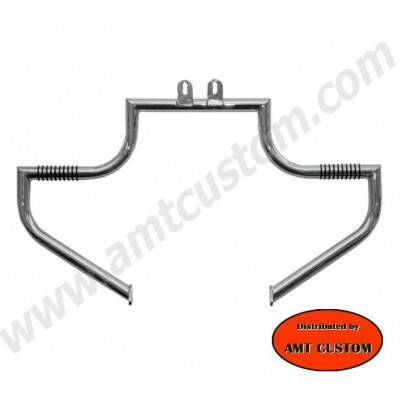 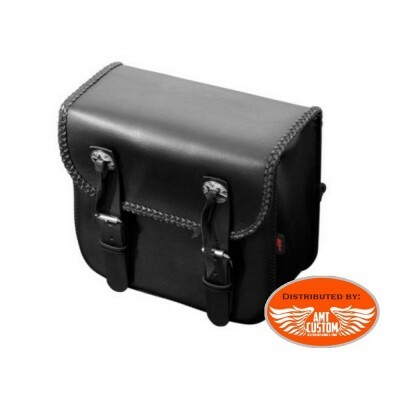 Solo seat mounting kit for Yamaha XV950 - Attention the Support Kit can not receive a universal solo saddle. 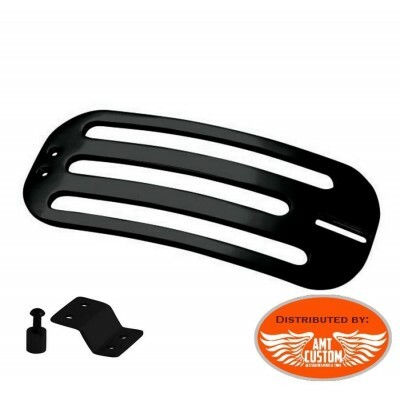 The solo saddle specific to this kit should be ordered. 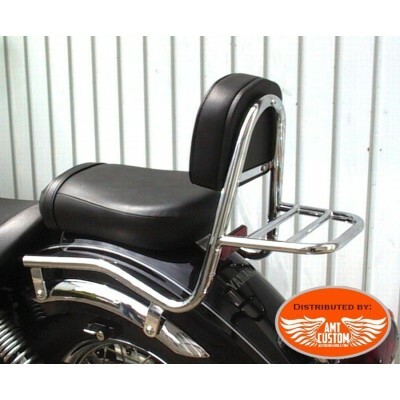 - To receive the complete set (kit and saddle) it should order both items Models Kit Support single + solo seat See the "MORE INFO" tab. 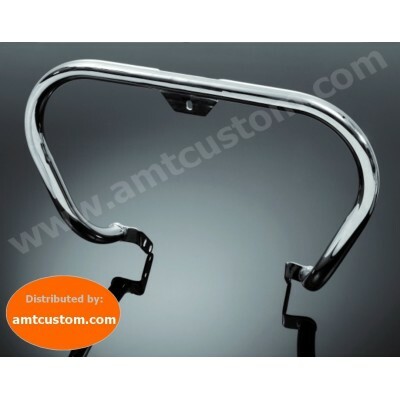 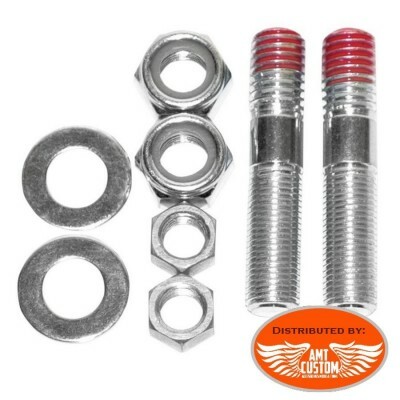 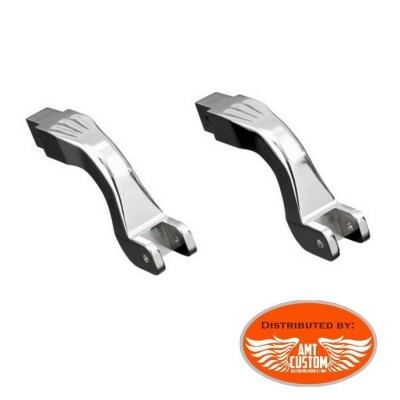 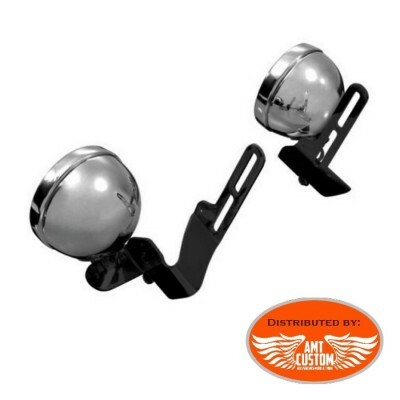 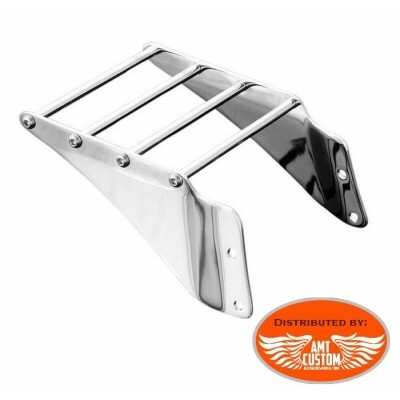 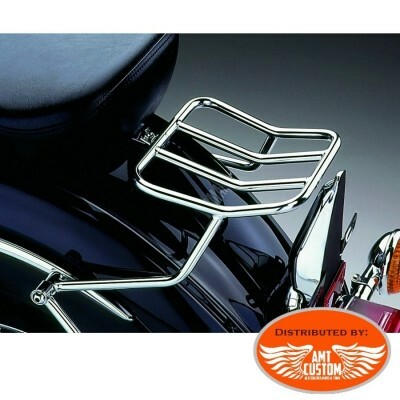 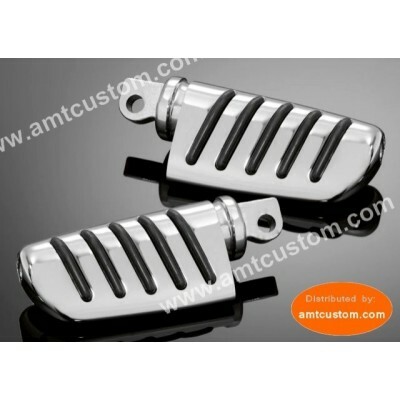 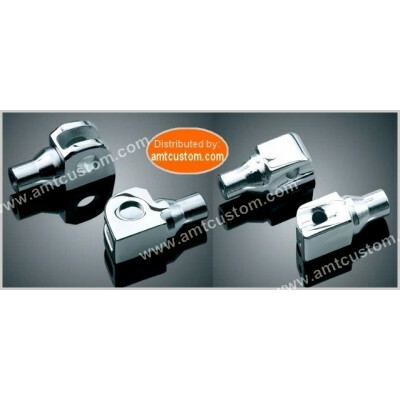 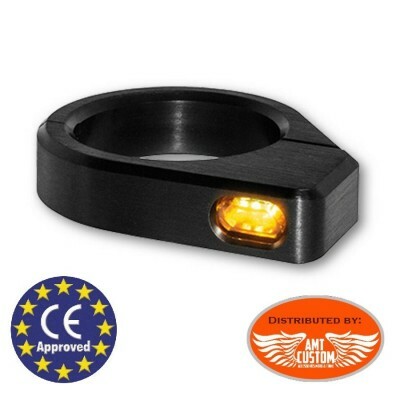 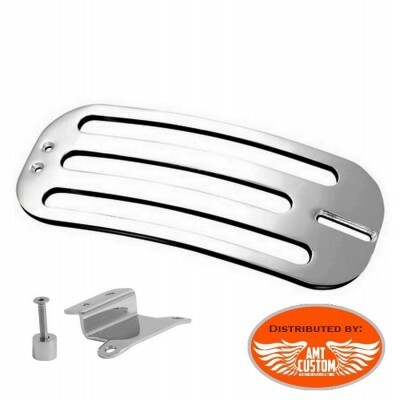 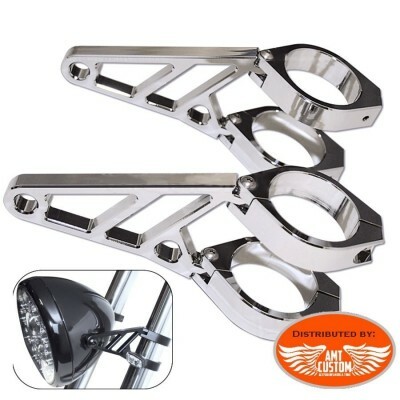 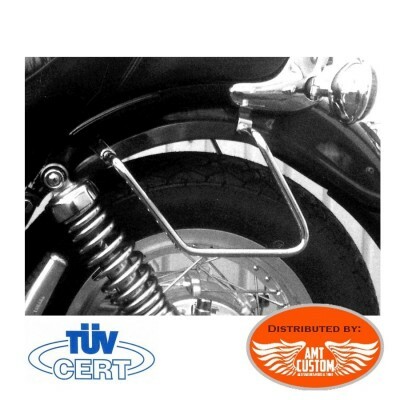 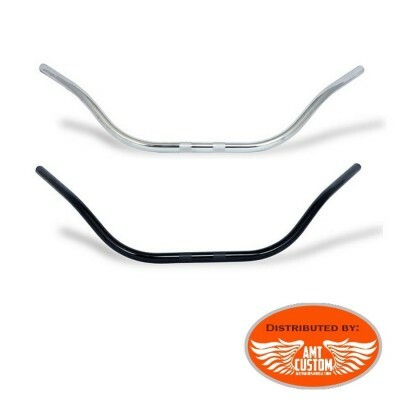 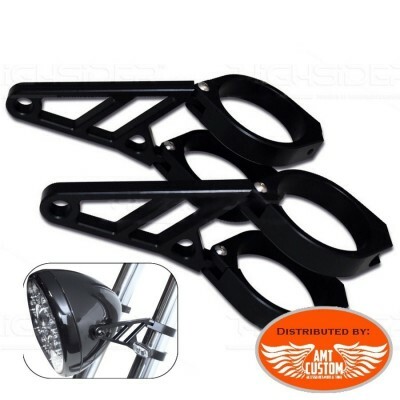 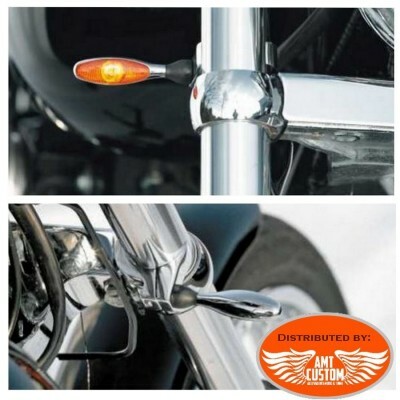 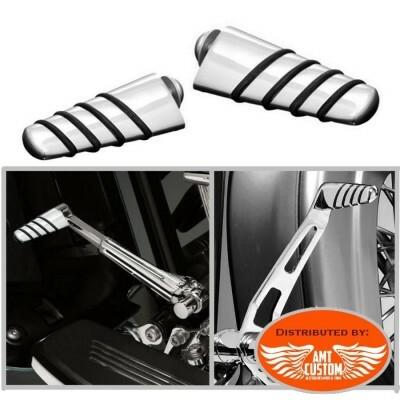 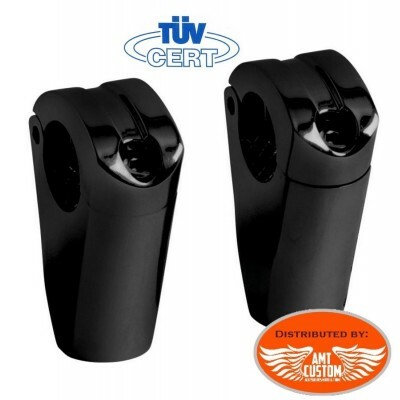 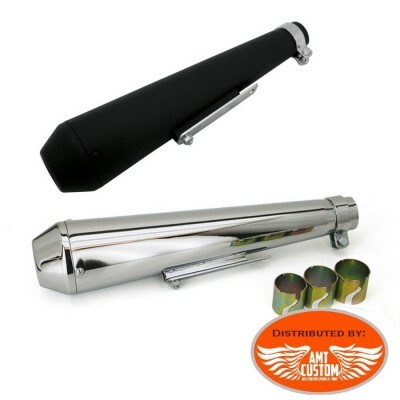 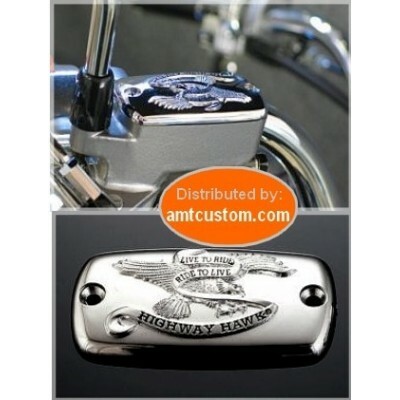 Chrome Mounting spacers for Yamaha Virago saddlebags - support barckets Fit Virago XV125 and XV250 - See "More info"
Chrome saddlebags support kit mounting for Yamaha Virago XV750 & XV1100 - support barckets Fit Virago XV750 and XV1100 - Comes complete with mounting kit (screw, nuts, washers, ...) - See "More info"
Skull Brake levers and clutch for Honda... - Design Aggressive ... - For models: * All Raider models from 2008 to today * All models Roadliner, Stratoliner Deluxe and - Years 2006-2014 See tab "More Information" ..
Yamaha Complete kit with mounting plate, hinge and spring saddle Solo Old school ... - For all Yamaha XV 950 Bolt See "MORE INFO"